Whether you tuned into the 2017 Grammys or not, you’ve probably already heard some buzz about the events from music’s biggest night. Spanning just under four hours, the Staples Center in Los Angeles was packed with dozens of musical A-listers–like vocal queens Adele, Beyoncé, and Lady Gaga. 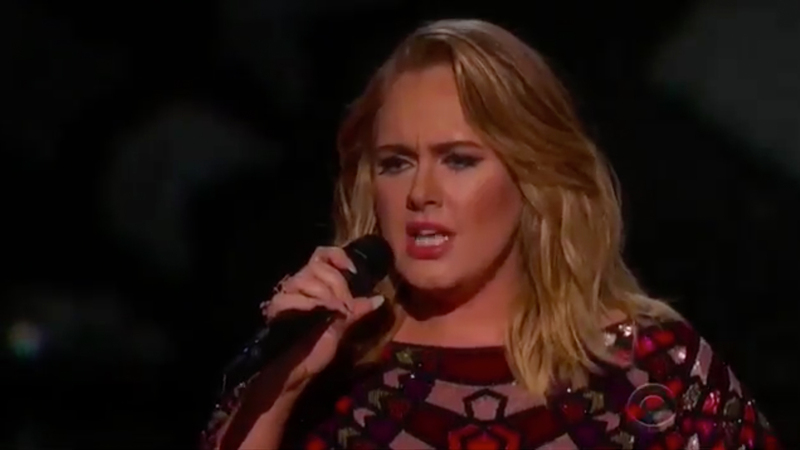 The evening began with Chance the Rapper securing Best New Artist and ended with Adele dedicating her Album of the Year award to Beyoncé–leading us to believe she is truly the biggest Queen B fan. Between the many awards, there were countless amazing performances, including duets, collaborations, and tribute medleys. Ed Sheeran and Katy Perry impressed with their new singles, while Bruno Mars and Adele sang their hearts out in unforgettable tribute performances for Prince and George Michael. If you didn’t get a chance to catch all of the action last night–never fear–we’ve rounded up some of the best moments from the show. Check it all out below!